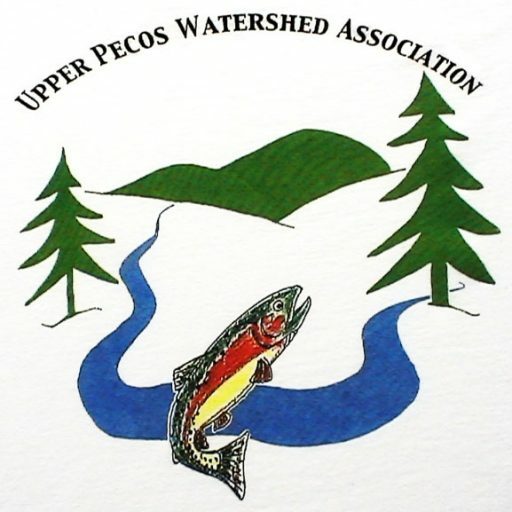 The Upper Pecos Watershed Association has a long track record of community outreach, and is ideally positioned to serve as a community coordinator and clearinghouse for the many environmental issues that need be addressed in the Upper Pecos. UPWA is the only existing organization involving all the public and private stakeholders in the area, and we have a respected and successful track record of implementing restoration projects as well as encouraging participation in environmental planning by agencies, non-government community groups, and individuals. 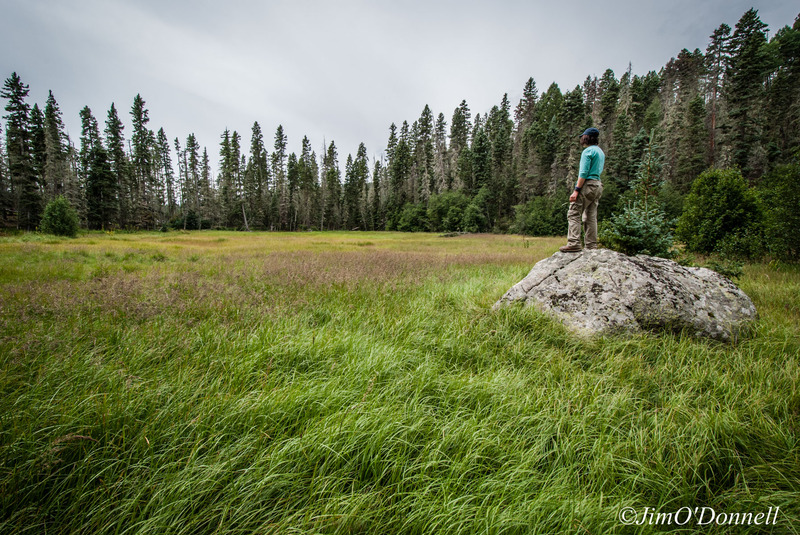 UPWA has successfully spearheaded public participation in EPA-funded watershed planning and Forest Service FIREWISE outreach, and we intend to continue building on previous success to maximize public participation and encourage watershed-scale vision and solutions to our problems. We will continue our volunteer participation opportunities, including river cleanup days and opportunities to participate in monitoring and restoration projects, which have resulted in thousands of contact hours with our neighbors and stakeholders so far. Public meetings will continue, along with opportunities for public participation at Board of Directors and other UPWA meetings. We have engaged local facilitators in the past very successfully for public meetings, and anticipate continuing to do so. Our brochure is available the Pecos/Las Vegas Ranger District office and at many local businesses, and we intend to continue distributing it and to update it periodically.